Earlier today, Microsoft pushed a fresh new build, Build 10581, for Windows Insiders on the Fast Ring. This build doesn’t have significant new features but does include a bunch of good fixes and general performance improvements. 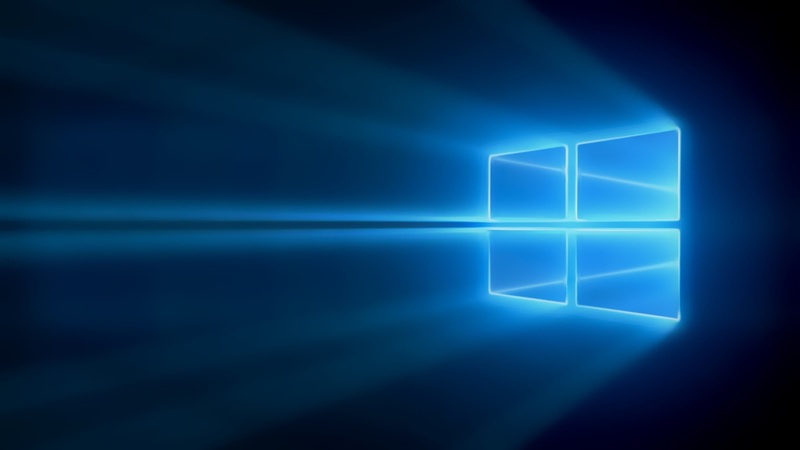 Here are some of the documented improvements and known issues with build 10581. You can now select photos for sharing through third party apps like Facebook, Facebook Messenger, Instagram Beta, WhatsApp etc. Battery life should be improved in this build. We fixed several bugs impacting battery life. We fixed an issue where you couldn’t choose some apps to show quick status on the Lock screen via Settings > Personalization > Lock screen. We’ve made improvements to text prediction and auto-correction. 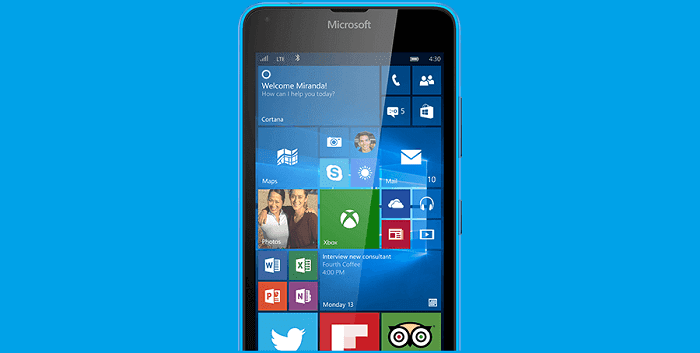 We fixed the dual-SIM issues that appeared in Build 10572. We fixed the issue found with Build 10572 where the Chinese Pinyin QWERTY keyboard stopped working after upgrading from Windows Phone 8.1 that our Chinese Windows Insiders reported. If you restore a backup from a phone that had a different resolution, you may end up with a corrupted Start experience. The workaround is to go to Action Center (which won’t be corrupted) then Settings > Personalization > Start and apply a different background picture.